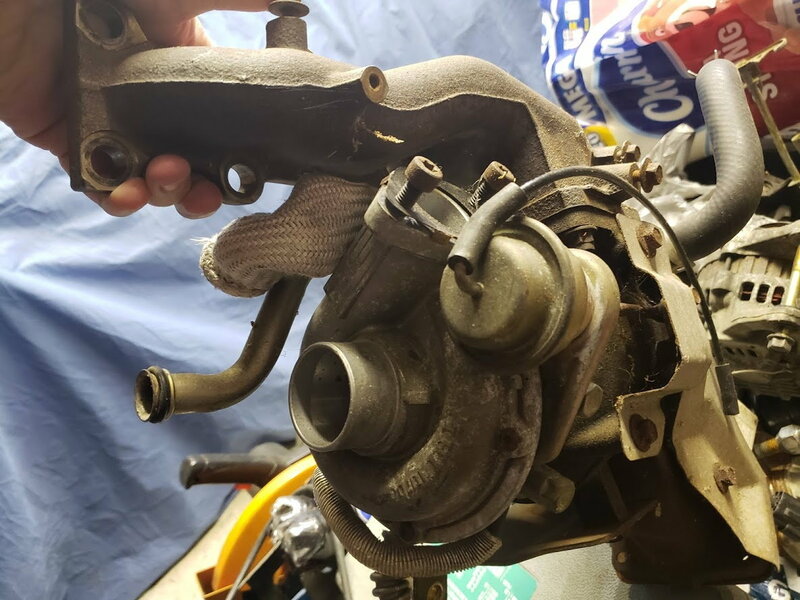 NEED MSM OEM TURBO (IHI RHF5) - Miata Turbo Forum - Boost cars, acquire cats. IHI RHF5 Boost Pressure Source Fitting? FS: OEM IHI s15 turbo!